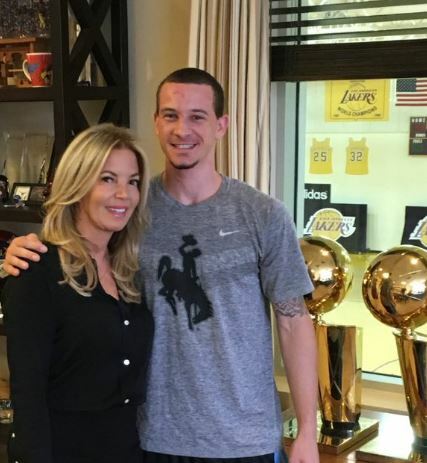 You are here: Home / Basketball / Jeanie Buss 5 facts about Phil Jackson’s ex. 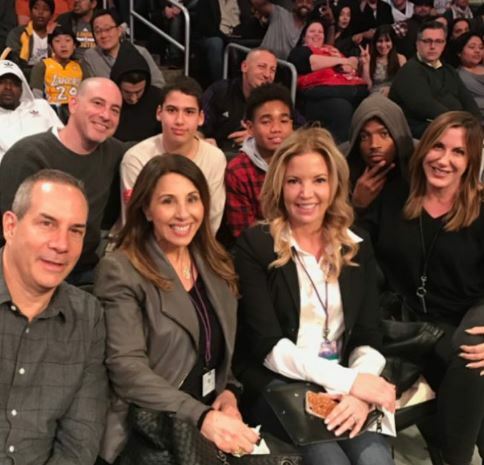 Jeanie Buss 5 facts about Phil Jackson’s ex. 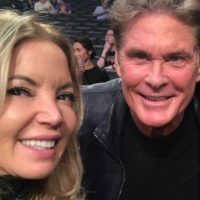 Jeanie Buss is the gorgeous NBA exec and former fiancée of New York Knicks president Phil Jackson. 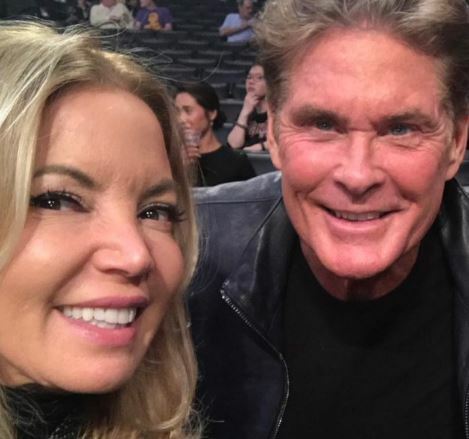 She and the Hall of Fame coach, had been dating since 1999 and became engaged in 2013. 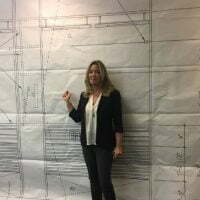 The long time couple announced the news in a statement citing the “geographical distance” as one of the reasons for the decision. 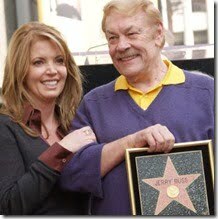 Buss 55 and Jackson 71, began dating the year in which he began his tenure as Lakers head coach. 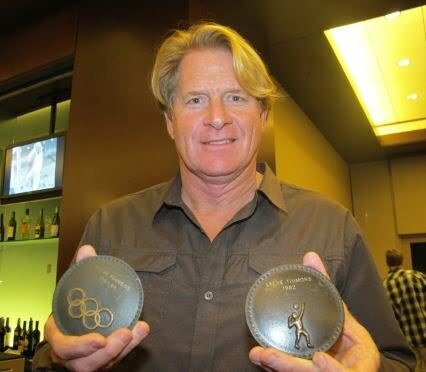 Jackson, who won six titles with the Chicago Bulls prior to his joining the Lakers, won five championships with the franchise in 12 seasons. In 2014 Jackson accepted an offer to become president of the New York Knicks and since then, their jobs have kept them on separate coasts. 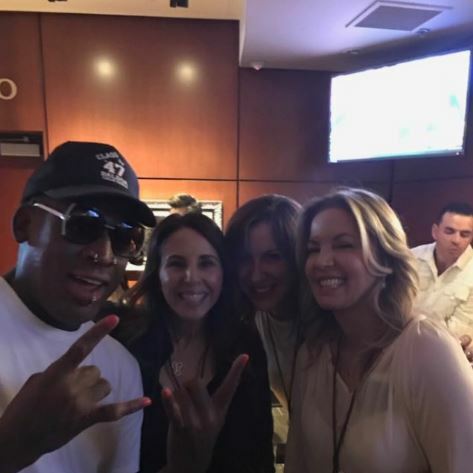 Jackson might be one of the most famous coaches in NBA history but his former lady, is one of the most powerful women in the NBA and one of the most public faces of the league’s glamour franchise. 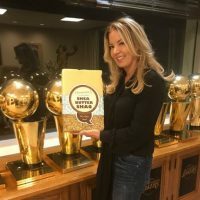 Jeanie was born Jeanie Marie Buss on September 26, 1961. The Bronx native was the third of four children to Joann and Jerry Buss, and one of two daughters; she grew up with older brothers Johnny and Jim and younger sister Janie. 2. She is part-owner and president of the L.A Lakers. 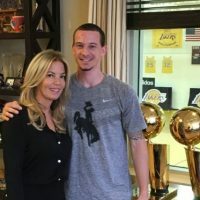 Following the 2013 death of her father, ownership of the Lakers passed to his six children via a family trust, with each child receiving an equal vote. 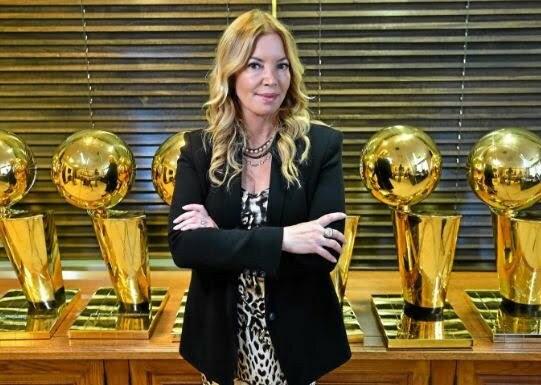 Buss took over as team president and represents the Lakers on the NBA Board of Governors. 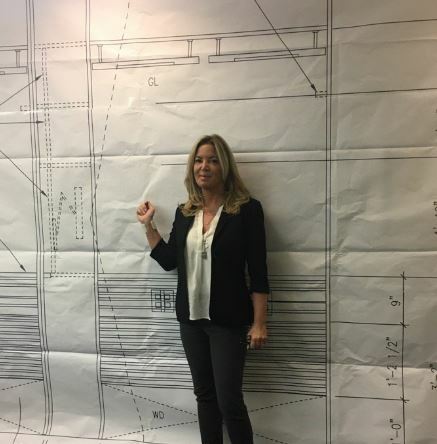 She previously served as the team’s executive vice president, charged with managing the club’s business operations and partnerships. 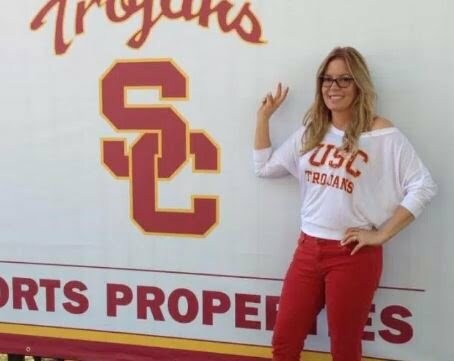 Jeanie Buss graduated from the University of Southern California with a degree in business. She was elected to USC Board of Trustees. She married Steve Timmons, an Olympic volleyball player in 1990. Their marriage only lasted three years. 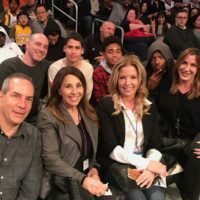 You can follow Jeanie Buss on Twitter here.